The centre occupies two floors at Great West House on Great West Road (A4). It has excellent transport links to central London and to Heathrow Airport. Sophia House is situated in the Victorian Conservation area of Cathedral Road, only a five minute walk from the Cardiff city center and Sophia Gardens. One Caspian Point occupies a prime location in Cardiff's prestigious waterside development and is a short distance from the M4 and the City Centre. Milton Keynes station provides excellent rail links to London and Birmingham. Parking in Milton Keynes is plentiful and access by car is simple and convenient. Chertsey is a key South Western M25 town. Within 1.5 miles of J11 M25, it is well located to provide access to both Heathrow & Gatwick Airports. Hanover Street is situated in the heart of Edinburgh's historic New Town, just a few moments' walk from Princess Street. Located 5 minutes from Gatwick Airport, within the FREE bus zone from Gatwick Train Station and Airport and quick access to the M23 and M25 motorways. In the center of Harrow, just ten miles from central London. 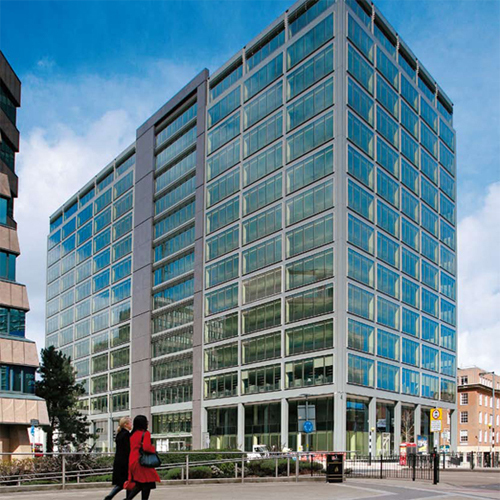 79 College Road provides 43,000 square feet of serviced office space across a number of floors. This center gives you a fantastic strategic location for your business. Situated opposite Heathrow terminals 1, 2 and 3 and close to the motorway network. This great Moorgate serviced office location sits in the heart of the city and has been fitted with 17,400 square feet of premium serviced office space. 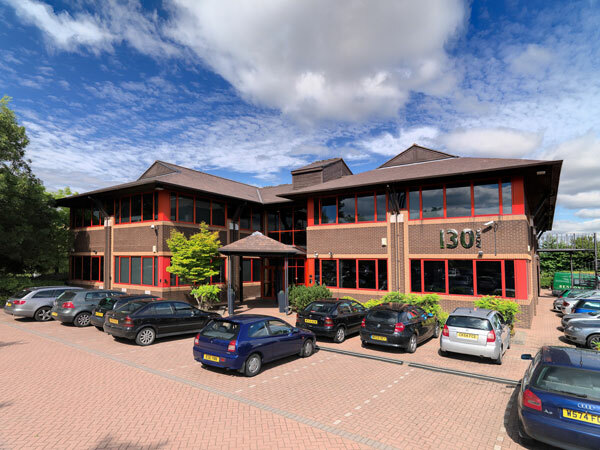 This high quality West London business center is located on The Mall, one of Ealing Broadway's main thoroughfares, just 300 meters from Ealing Common. One Hammersmith Grove is a landmark office building located in the heart of Hammersmith, an area that has long been established as a major commercial center. This attractive building is situated on the west side of Southampton Row, which runs between High Holborn and Loomsbury Square. 16 High Holborn is located over exit 1 of Chancery Lane tube station, on the central line. The business centre sits in a row of landmark buildings. 17 Hanover Square is a 3 minute walk from Oxford Circus giving direct access to the Victoria, Central and Bakerloo tube lines. This eclectic and impressive space is unique and sets itself apart from other mainstream centres. Extremely popular with music media and arts occupiers. Victoria is in the center of the thriving business area encompassing many Government offices. Just a five minute walk away is Victoria mainline station. Surrounded by the best London has to offer. 180 Piccadilly has excellent transport via Green Park and Piccadilly Circus tube stations and bus routes. The Media Village is located in London's West End, just a five-minute walk from Great Portland Street tube station. Charlotte Street is the acknowledged heart of the increasingly popular media and IT center located just north of Oxford Street and adjacent to Soho. Grove House is a modern serviced office center placing you right in the heart of London, close to Trafalgar Square, Leicester Square, Whitehall and the Strand. Located in Mayfair, just off Regent Street, Hanover Square is one of London's most desirable business addresses, with an exclusive community of professionals. This 7 floor building in the heart of LondonÃ¢â‚¬â„¢s Mayfair offers boutique style serviced office space and a fully equipped meeting room. Cavendish Square is located just north of Oxford Street, a few minutesÃ¢â‚¬â„¢ walk from Oxford Circus. The square itself is large with a public garden in the middle. Sitting opposite Piccadilly Station, our centre is conveniently set steps away from trendy restaurants, bars and hotels. Langstone Business Park is located off junction 24 of the M4 making it ideal for any company requiring immediate motorway access and the utmost convenience. 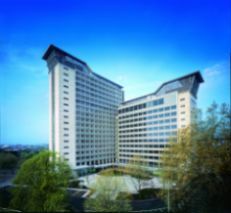 Cumberland House is a modern building situated in the heart of Nottingham and within easy access of the M42 and East Midlands Airport. Conveniently situated along the M4 corridor with easy access to M1, M3, M25 and M40, this modern business center has been recently refurbished. Starley Way is situated close to the National Exhibition Centre, being within two miles of Junction 4 of the M6 motorway and Junction 6 of the M42. Vienna House offers fully furnished accommodation in a superb environment, situated within minutes of Birmingham Airport, M42 and International station. These offices are located near the city center, one and a half miles from Junction 39 M1. Only a five minute walk from the city center and Main Railway Station. Wandsworth is very well connected with transport links for travel both within the borough and to the city and beyond. Heathrow Airport can be reached easily.